Association of Neighborhood Ladies Get-Together ( ANHLGT ) decided to do tree planting from July to August in various sectors of Dwarka. Total 1000 plants will be planted in these 2 months. More than 150 plants were planted in park no. 3 and park no. 4 in sector-23. 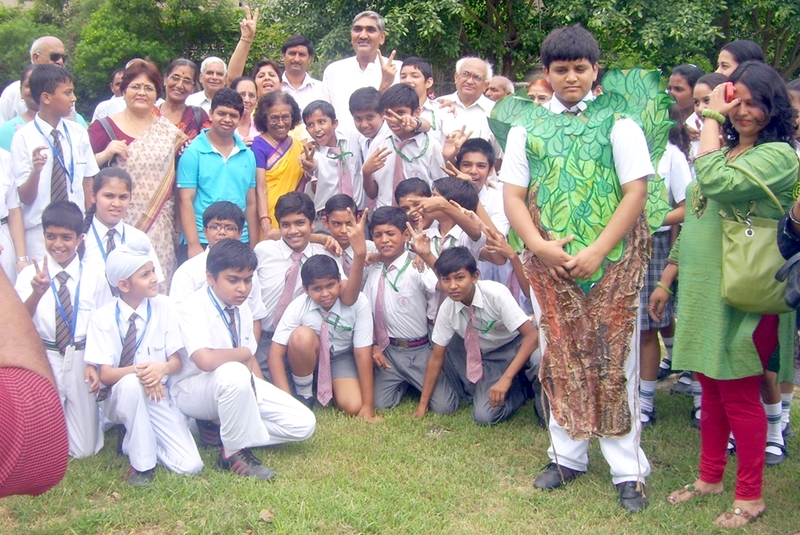 Nearly 50 plants were planted in sector-10 near Saraswathi Model School. Tree Plantation will be done in the park behind Millenium Apartment sector-9 on 8th August 2011, and at sector-12 at the park adjacent to Vikram nagar. In front of mother diary on 12th August and at sector-6 behind Skylark apartment on 19th August. Kind co-operation is needed from RWA-CGHS managements and residents of Dwarka. For coordination please contact: 9868104536, 28051496.